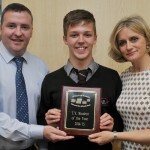 The Awards Night in May is one of the highlights of the school year. 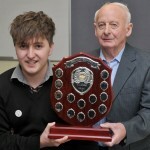 Every student should aspire to be invited to the Awards Night. 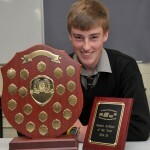 It’s a night where success and individual talent is recognized. 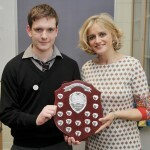 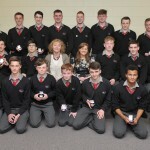 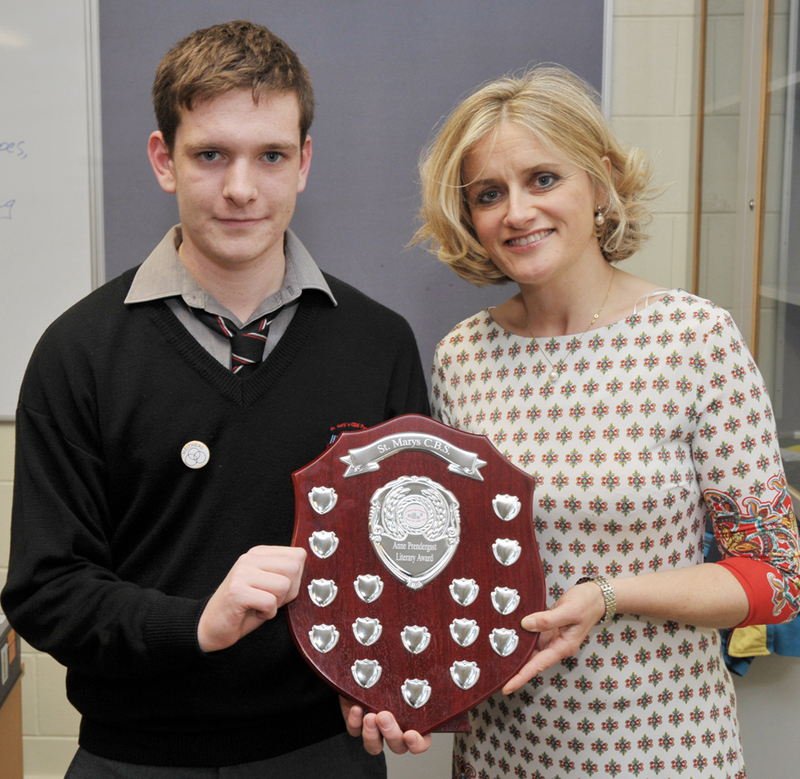 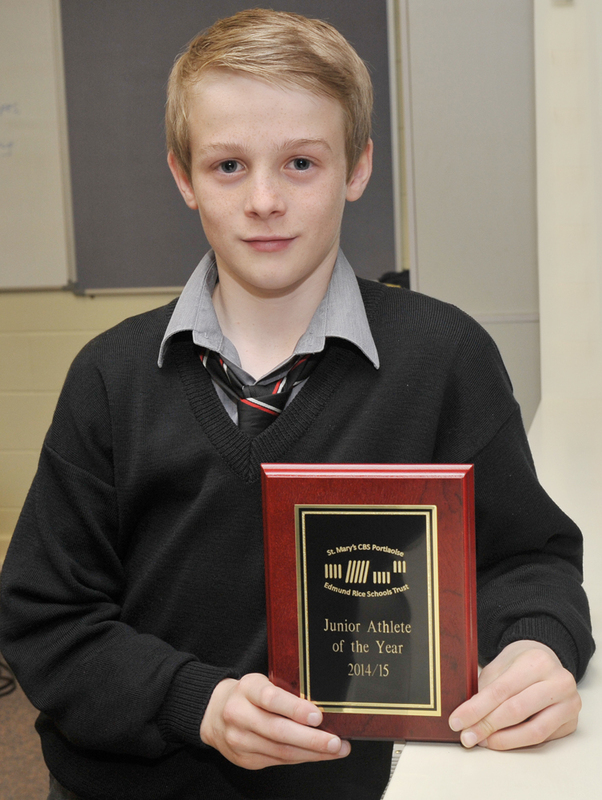 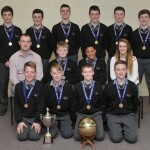 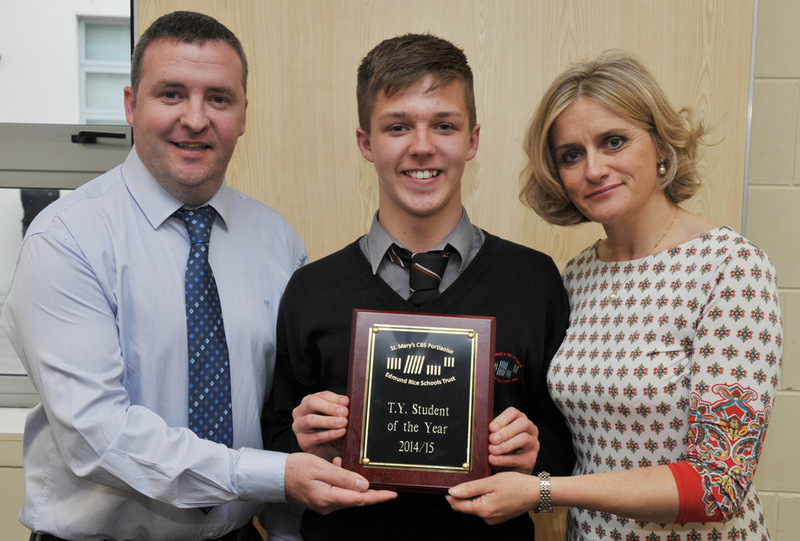 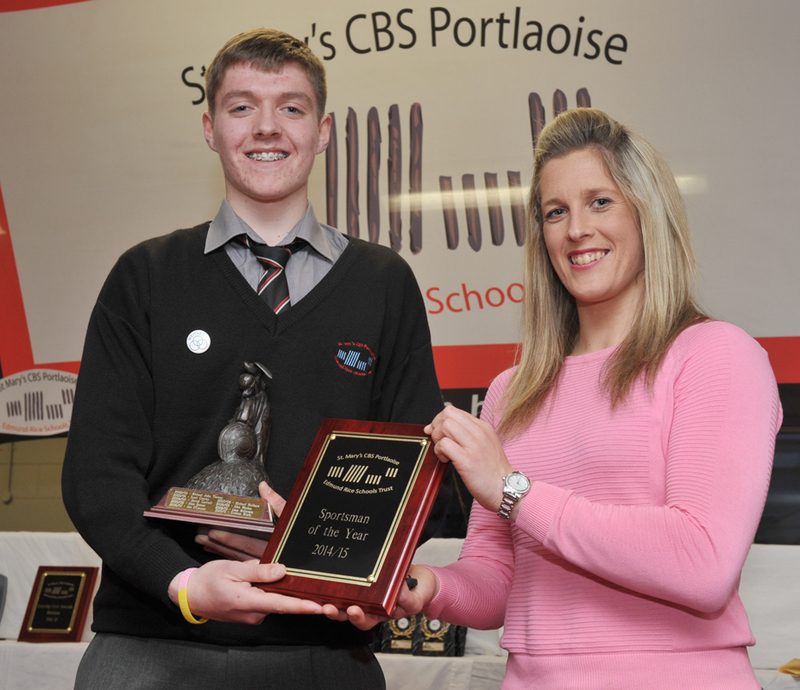 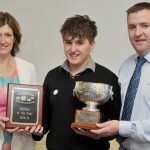 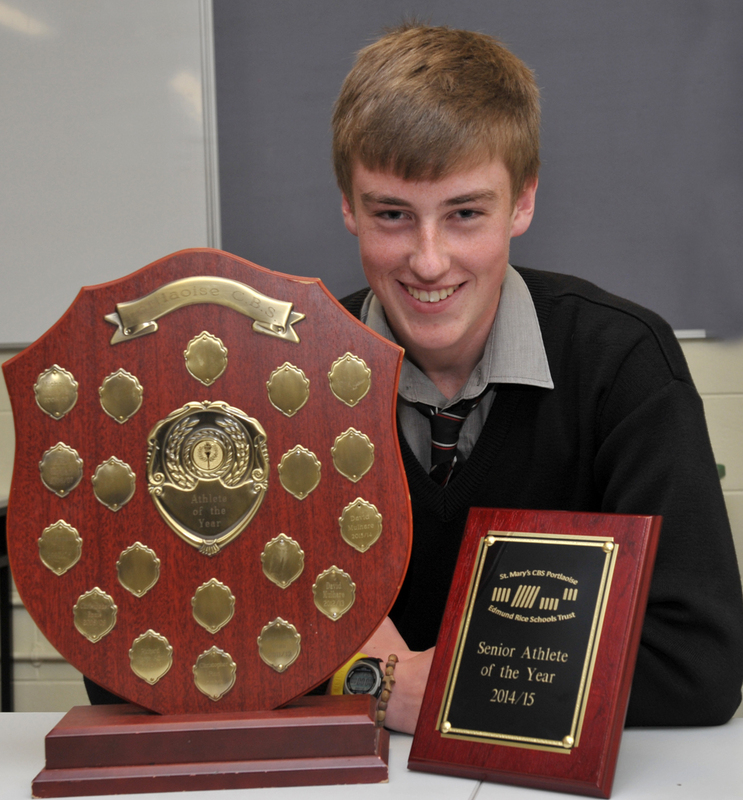 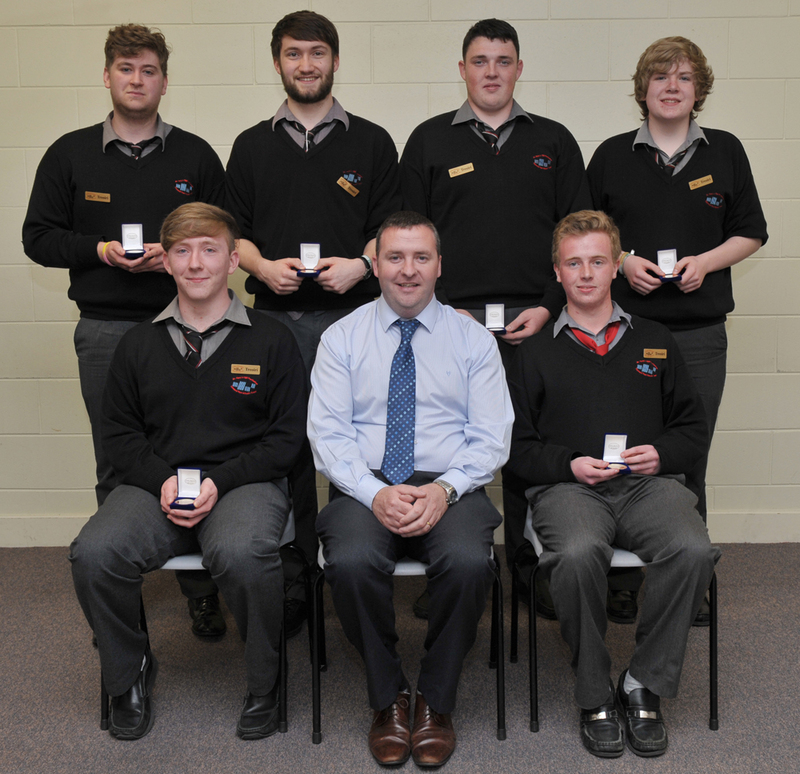 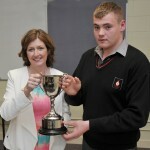 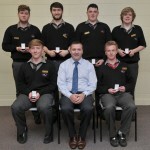 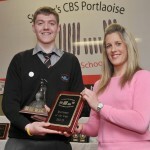 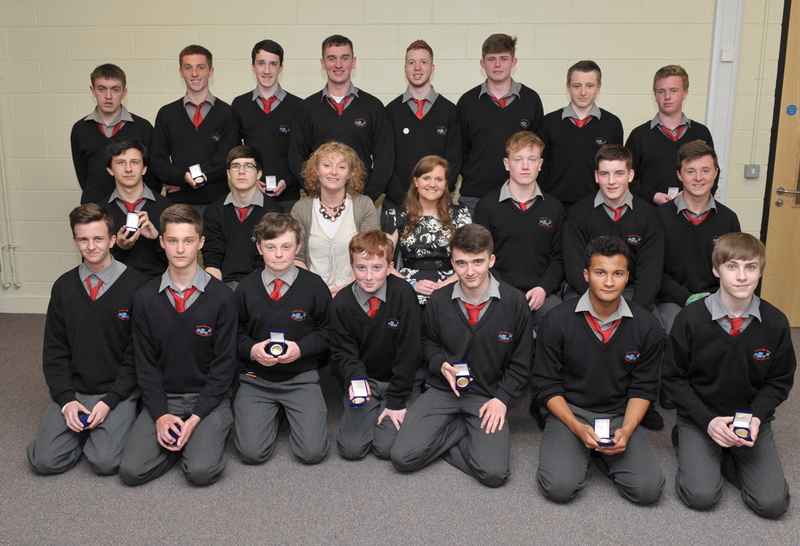 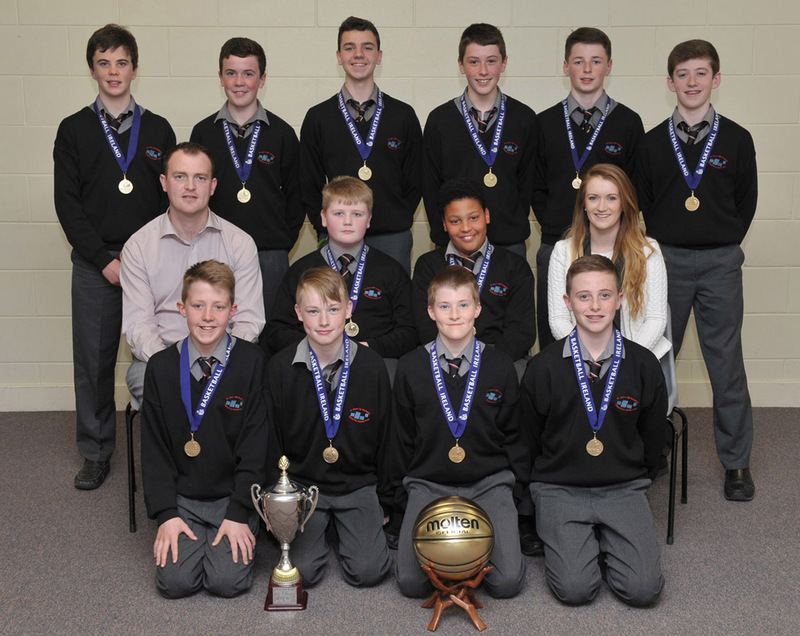 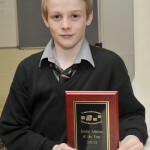 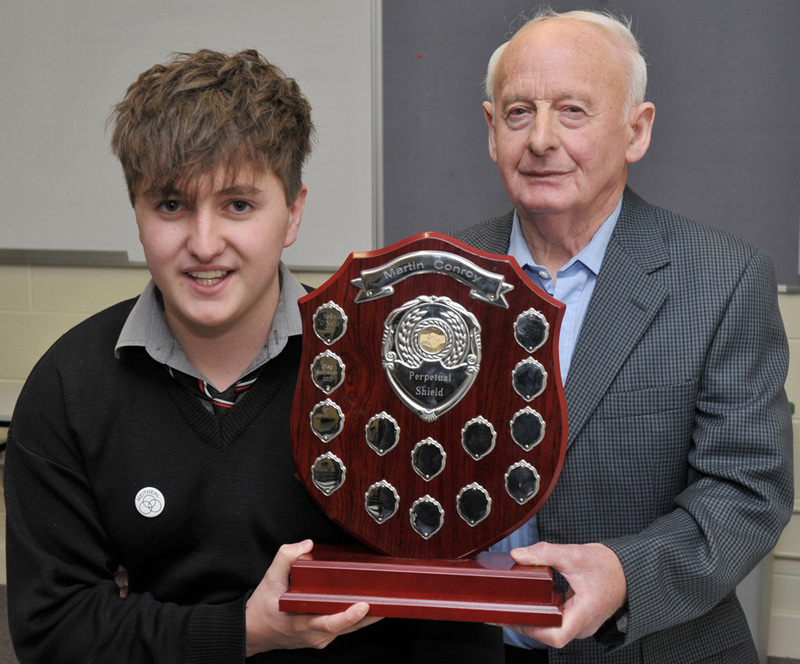 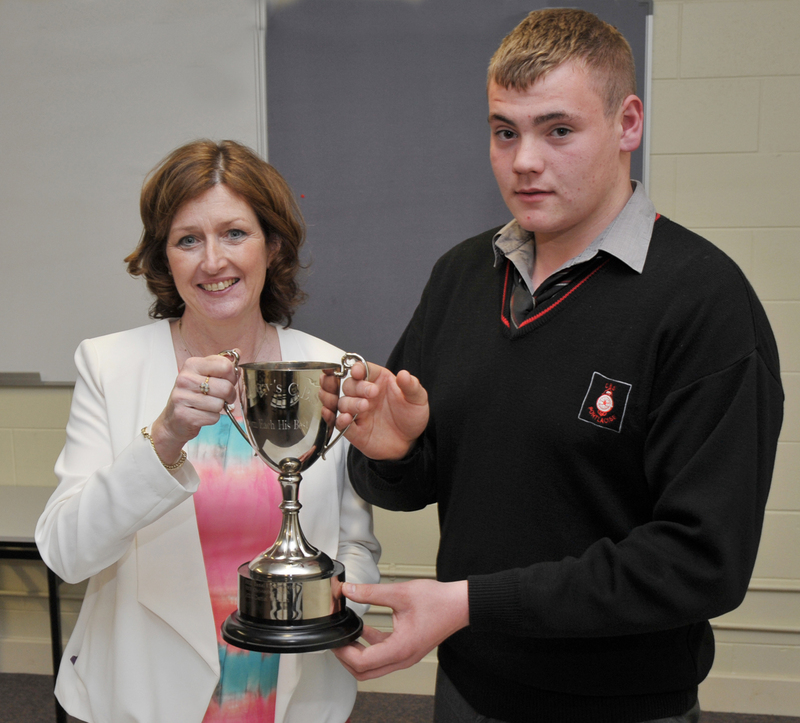 Awards are made for academic, pastoral, extra curricular and Transition Year achievements. 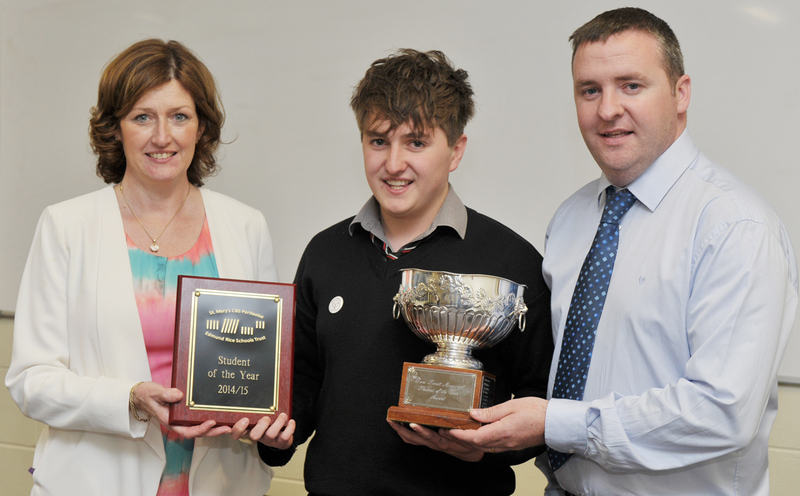 Students who have been suspended during the year will not be allowed to attend the awards night.